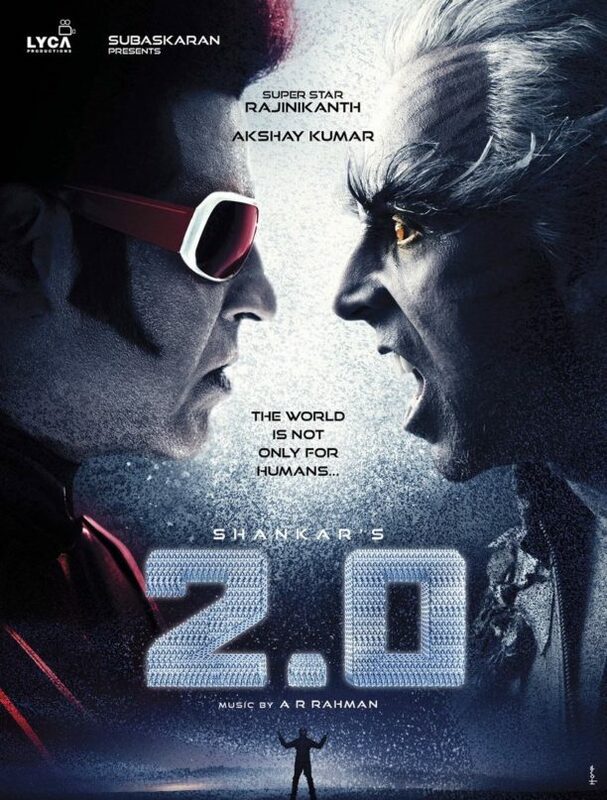 Featuring “Superstar Rajinikanth” and Akshay Kumar, the science fiction flick 2.0 directed by Shankar and music by A. R. Rahman certainly is one movie every fan is looking forward to come to life onscreen. 2.0 is a sequel to 2010’s superhit Rajnikanth starrer Enthiran aka Robot but taken up another epic notch. We have had some teaser posters but now we have a fast paced, flying look behind the scenes into the film! And all we can say is we want more! Also starring Amy Jackson, Adil Hussain and Sudhanshu Pandey, the huge budget film is reportedly set to release in January of 2018! We can’t wait!